This is your go-to document for all information relating to race weekend. We highly recommend you read it in full before coming to collect your bib. Come to test your physical condition and take full advantage of advice from La Tour Medical Group specialists on the 6th of April during the My Run day. 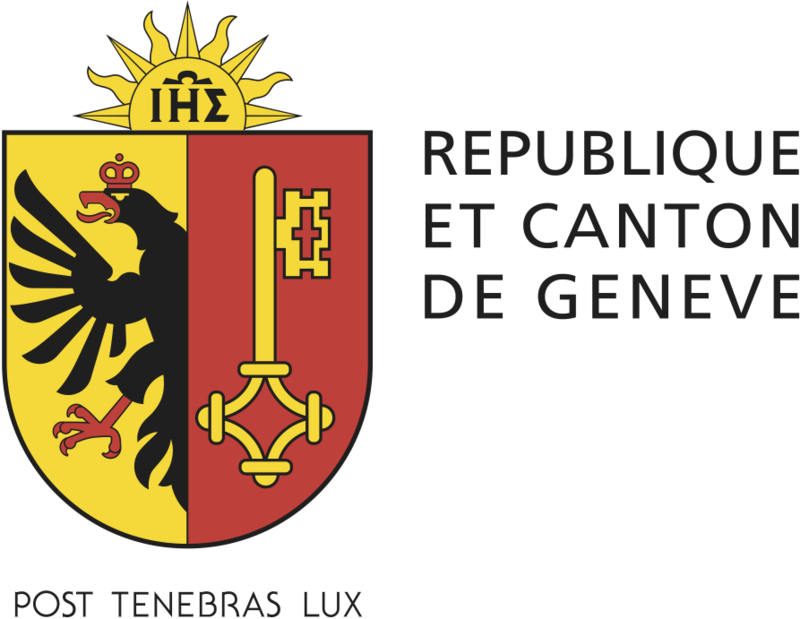 Are you looking for a novel way to discover the city of Geneva ? 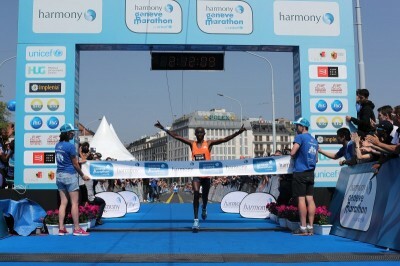 Register before March 14th to take part in the Harmony Geneva Marathon for Unicef and benefit from final advantageous price point. After having a great success last year, we have decided to once again organise a number of free training sessions for our runners. 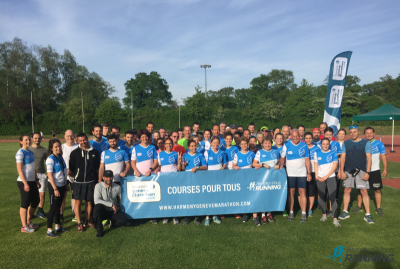 Each training session will be adapted to your level and supervised by coaches from Harmony and by experts from La Tour Medical Group. 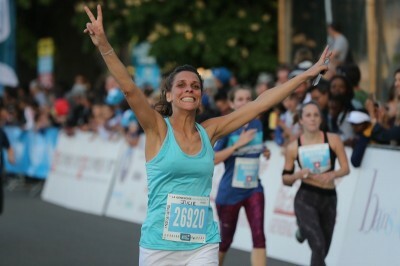 Thousands of spectators assembled along the course and by the finish line today on the Pont du Mont du Mont Blanc to encourage the runners as they neared the finish line. The atmosphere was electric as the spectators helped the runners achieve their objectives, whether it be a new personal record or simply to enjoy the race in a splendid setting. 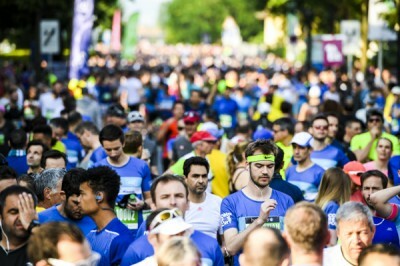 The first day of racing took place in perfect conditions in Geneva today, as thousands of runners crossed the finish line triumphantly in the Jardin Anglais to collect their finisher’s medal. Racing got underway with the ever-popular Junior races, followed by La Genevoise #LikeAGirl by Always and 10km race for runners and walkers alike. 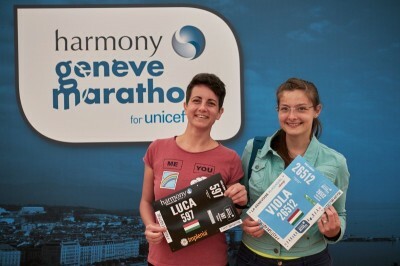 Geneva got ready to welcome thousands of runners as the Harmony Geneva Marathon for Unicef got underway with the first day of the Marathon village in the Jardin Anglais today. 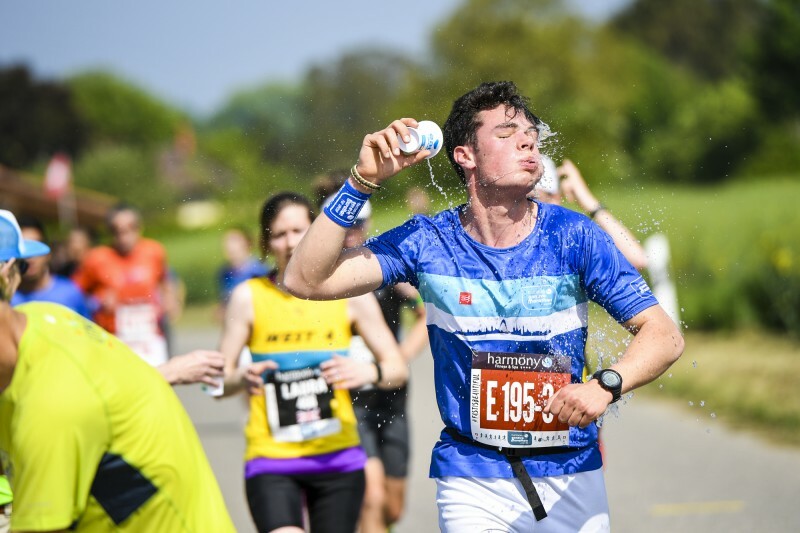 With eight race formats on offer for runners of all ages and abilities, everyone is ready for a sunny weekend of racing.